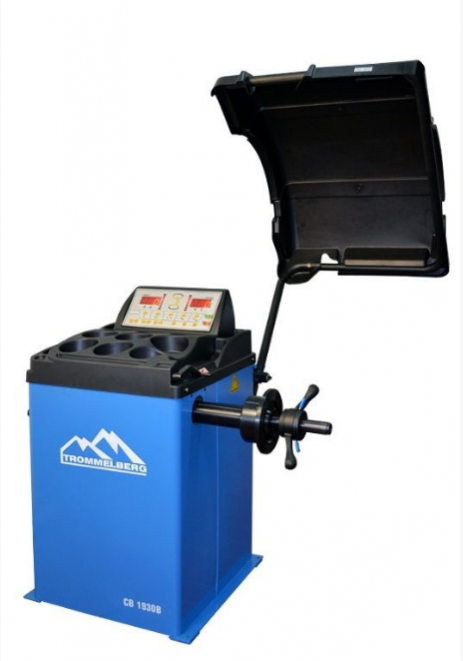 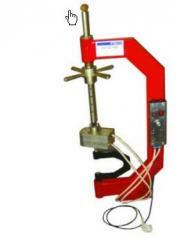 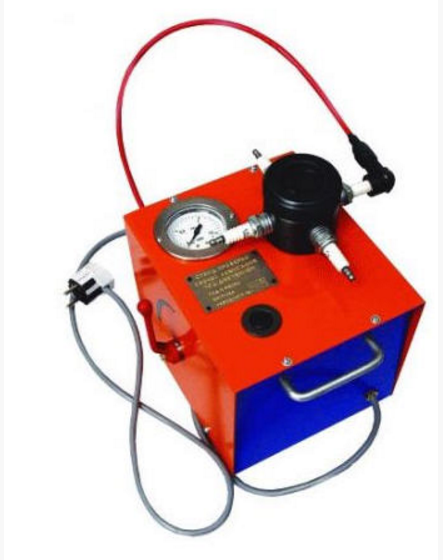 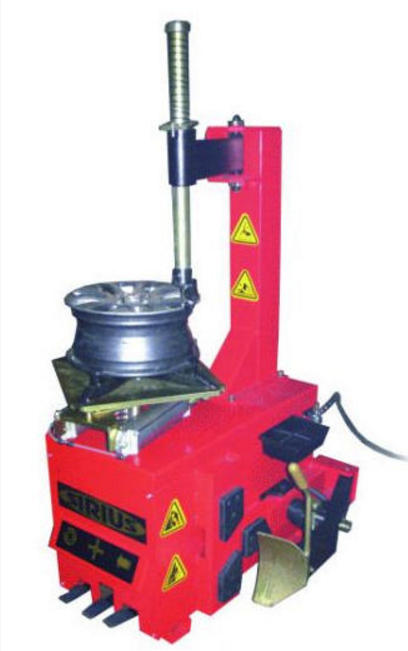 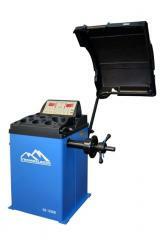 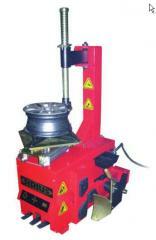 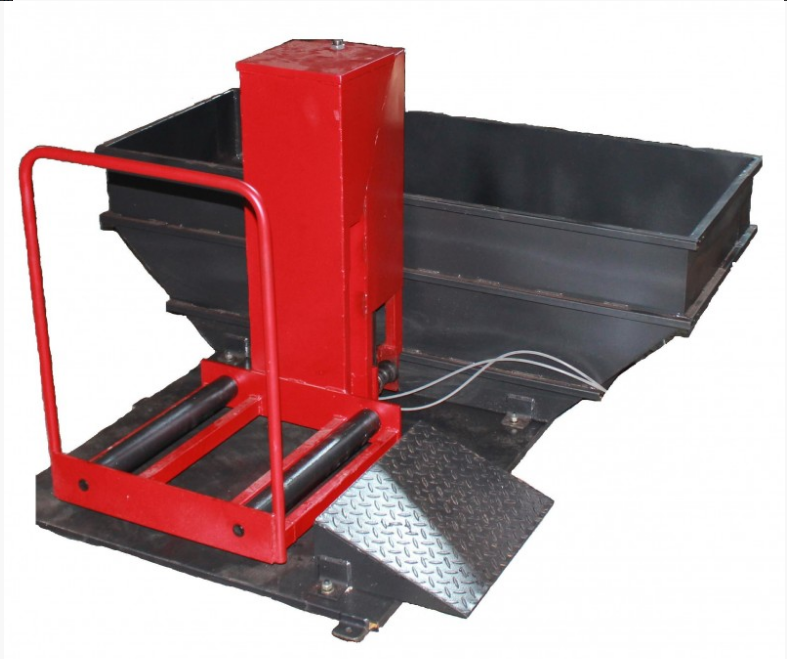 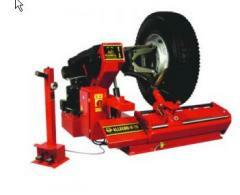 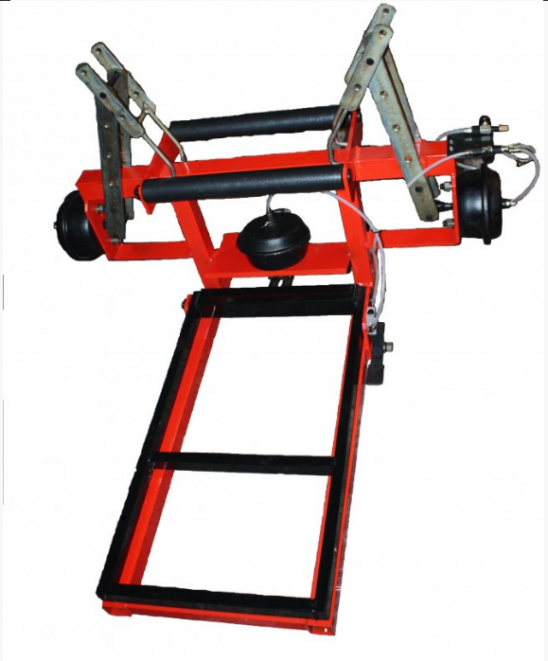 Equipment for car service The electrovulcanizer is intended for local repair of tires and cameras of passenger and low-tonnage trucks of all types by method of hot curing under pressure. 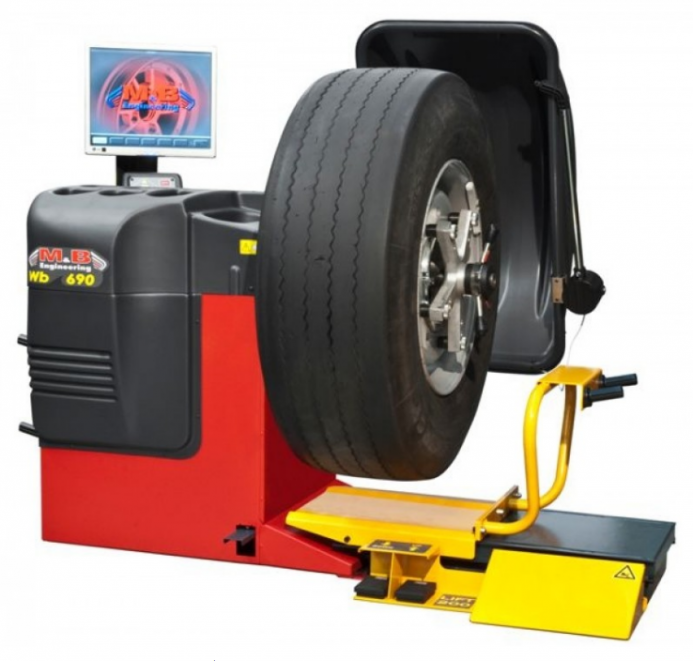 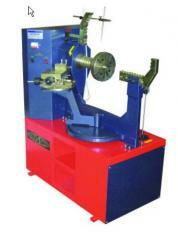 A complete range of products and services Avtostar, PP. 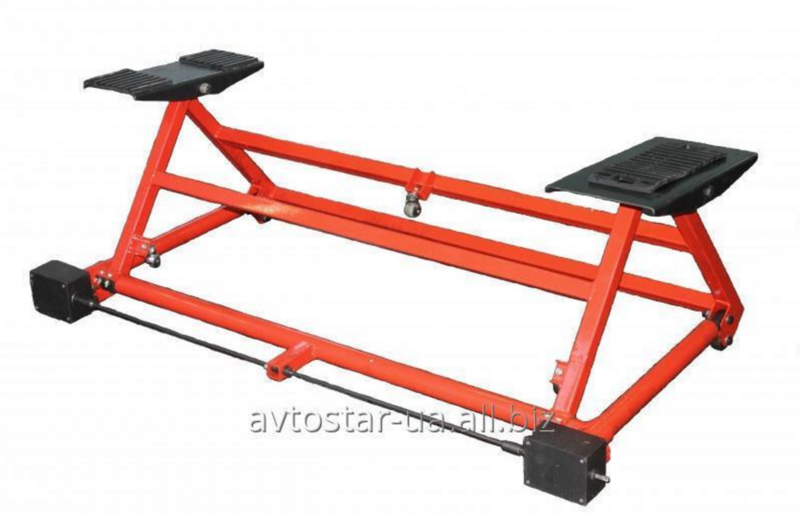 All information about Avtostar, PP in Cherkassy (Ukraine).